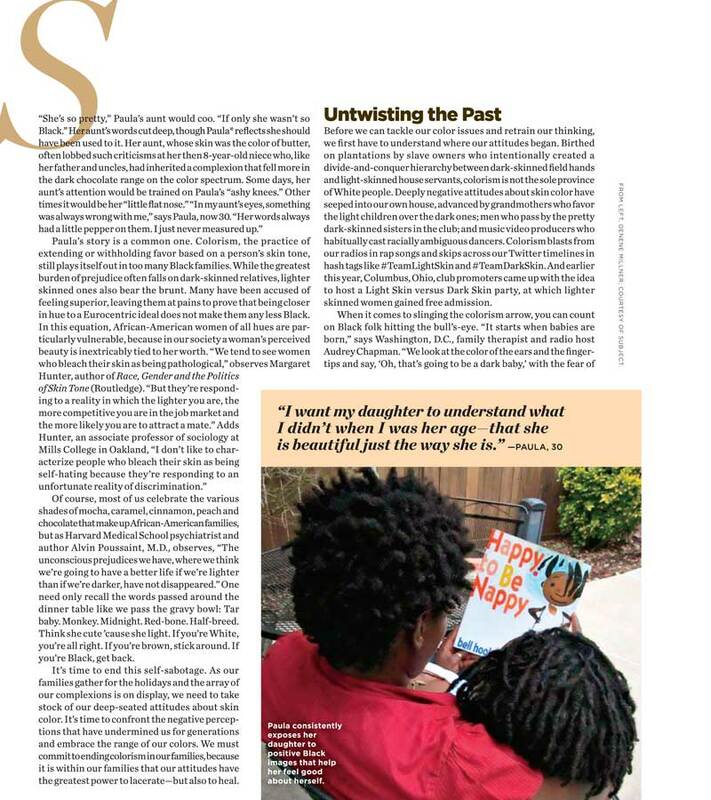 The global community blog, Colorism Healing, designed and focused on issues of colorism showcases the childrens book Same Difference as a tool to help parents speak to their children about such global issues. Calida speaks with Patty Jackson on WDAS about the force behind Same Difference. The City of Brotherly Love welcomes Calida to speak about Self-love and Colorism on WURD radio. 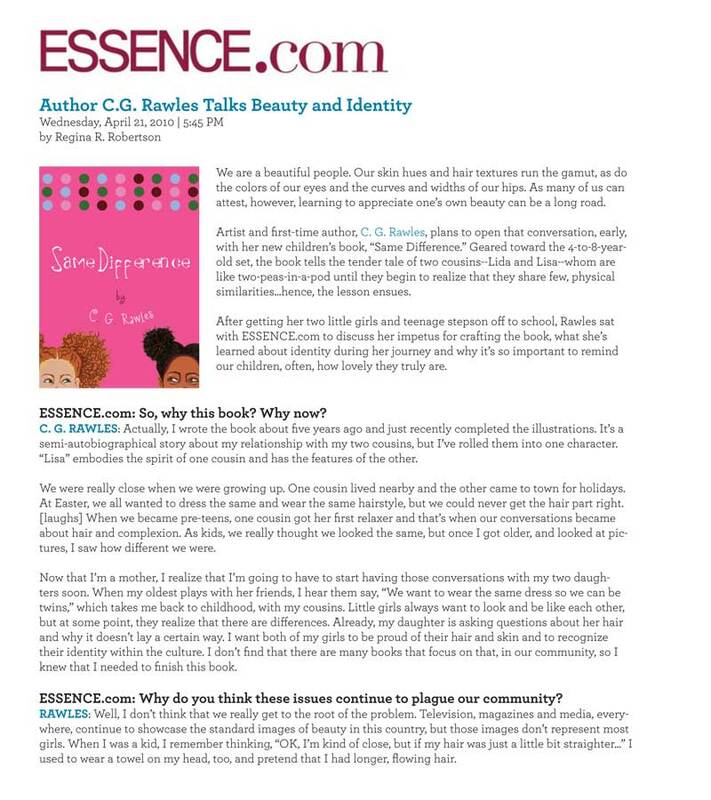 Topics of colorism, beauty and identity are spoken about in this UBN interview with special guest author of the children's book Same Difference, Calida Rawles. 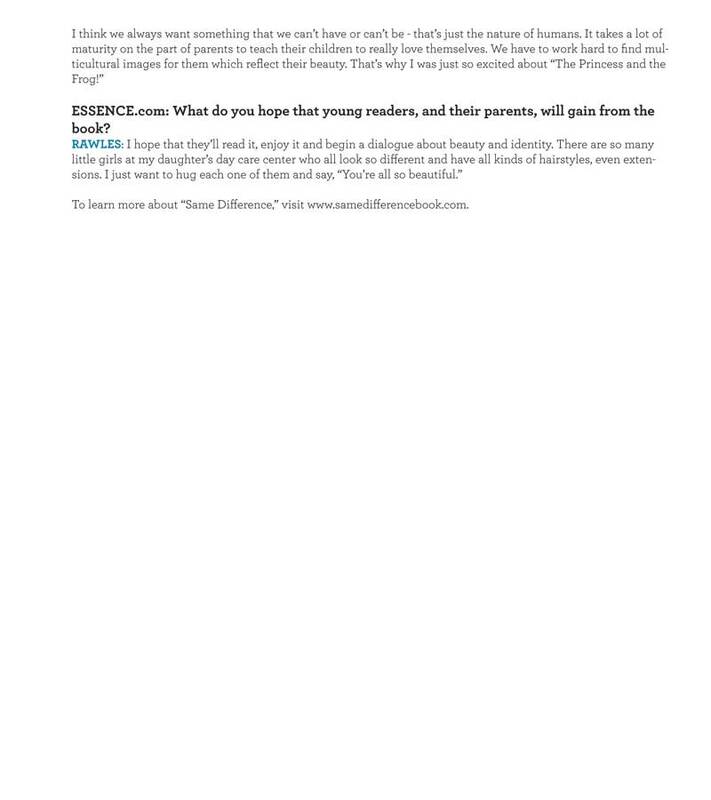 Calida was interviewed and featured by the acclaimed Rachel O. 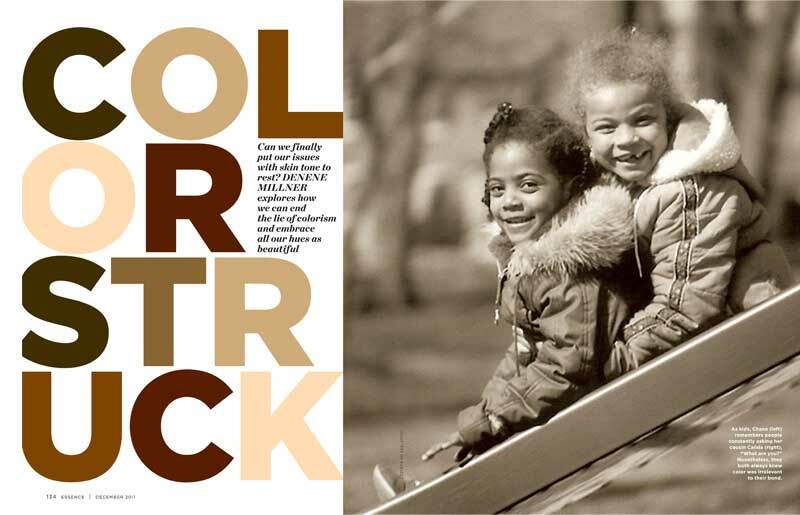 The website drew focus on the positive message highlighted in "Same Difference" with how to deal with colorism. 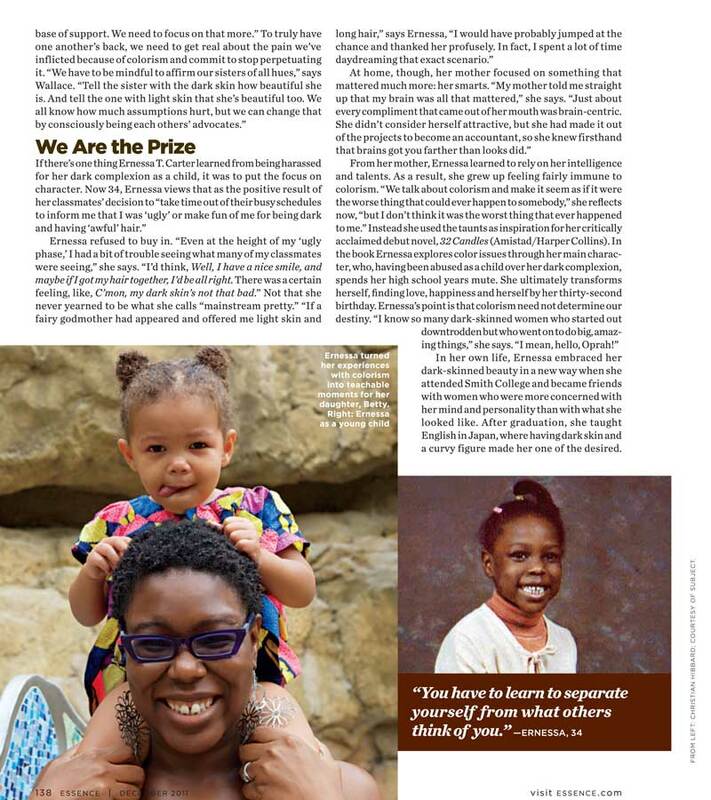 The annual Uniquely You Summit, which Calida Rawles was invited to speak, was spotlighted recently by the Philadelphia Tribune in a short video. At this years Uniquely You Summit, Calida Garcia Rawles will present her book, Same Difference, and speak about the importance of loving yourself and appreciating the beauty of others. Over the past three years Uniquely You Summit has had the unique opportunity to challenge more than 1500 girls throughout the Delaware Valley to become their best selves! 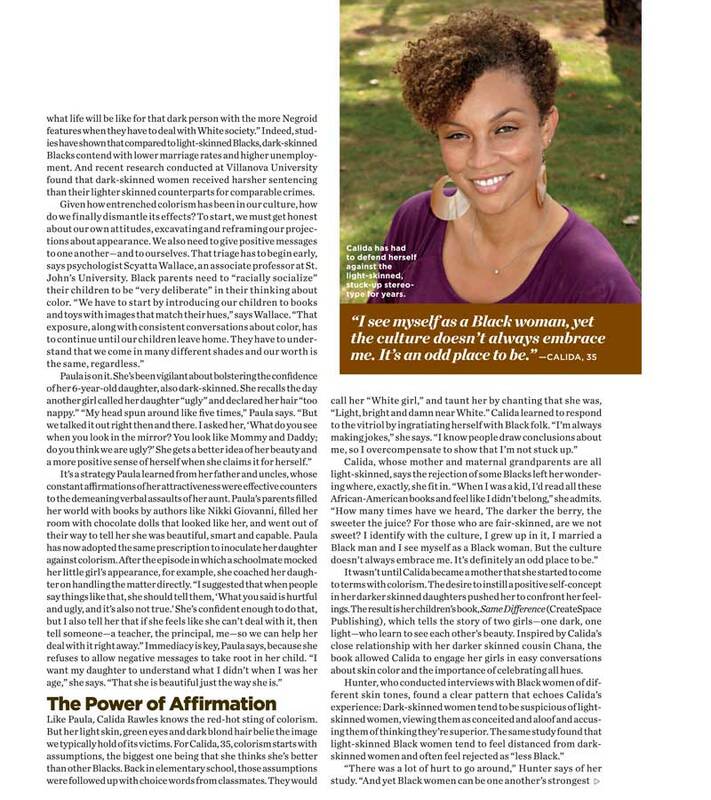 We have encouraged them to “Become Who They Are”, empowered them to think and act “Beautifully, Brilliantly, and Bravely” and introduced them to the foundation of being “Uniquely” themselves. 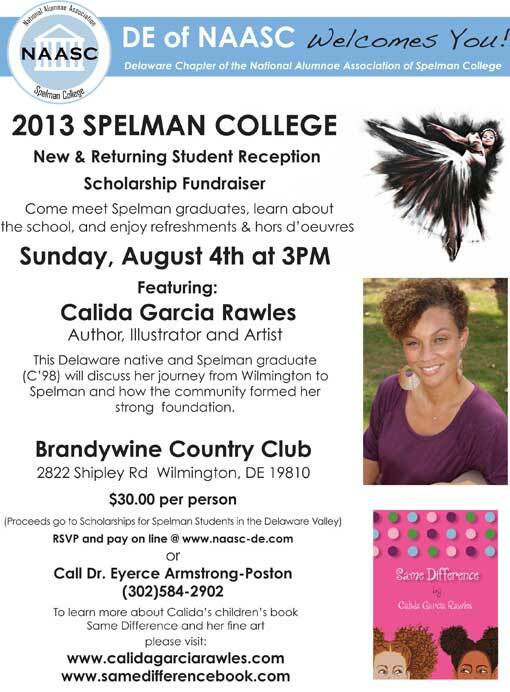 The Delaware Chapter of the National Alumnae Association of Spelman College honored Calida Garcia Rawles for her achievement as an artist, illustrator and Author. She spoke about her journey from Wilmington to Spelman and how the community formed her foundation. Actress Vanessa Bell Calloway interviewed Calida Garcia Rawles on her blog talk radio show “That’s So Very Vanessa.” They discussed why Calida wrote her story and her message of loving yourself as you are. 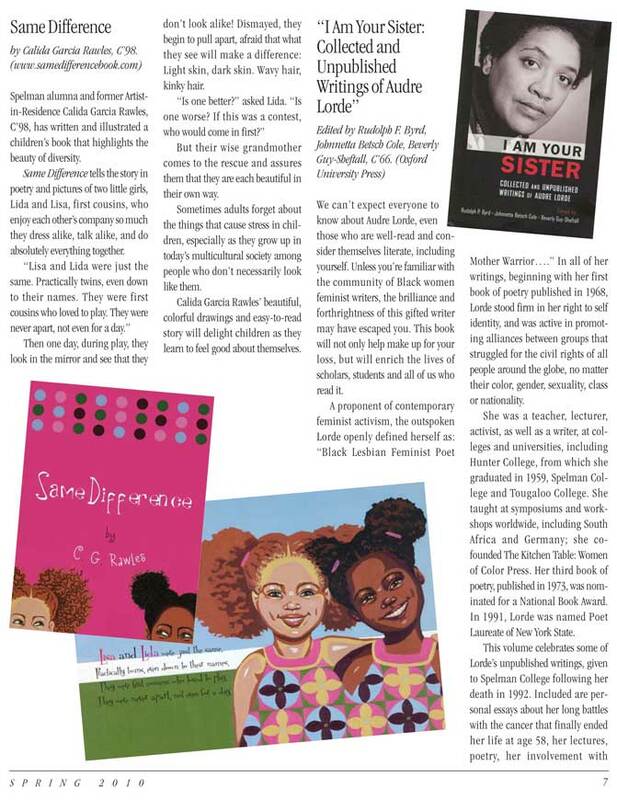 The California African American Museum of Art invited Calida Garcia Rawles to participate in their 2013 National Children’s Book Week. Calida presented Same Difference to Windsor Elementary School and the entire CAAM community during Literacy Day with Kadir Nelson, Debbie Allen, and Malcom- Jamal Warner. 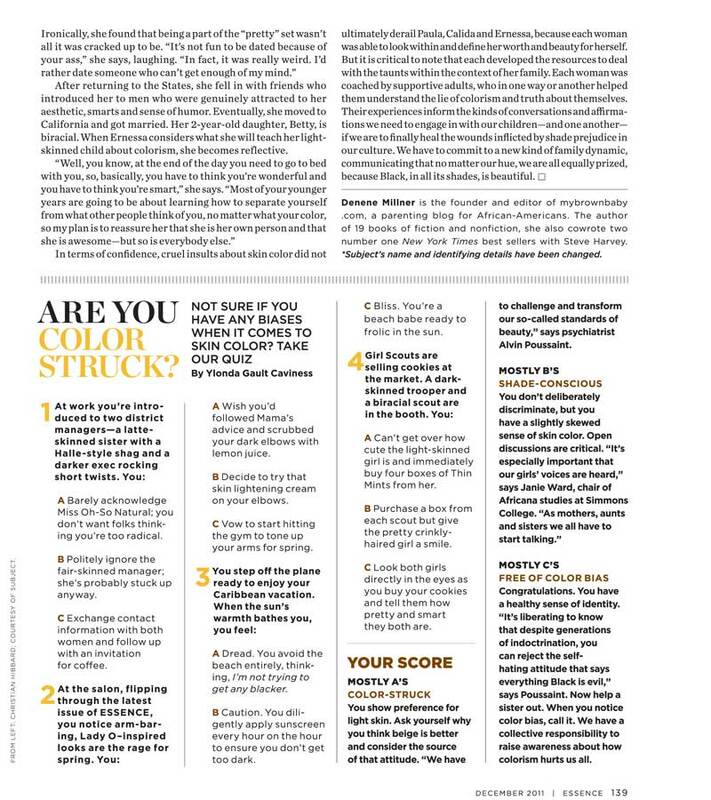 In the December 2011 issue of Essence magazine Calida Garcia Rawles was interviewed in the article “Color Struck,” an exploration of how to end the lie of colorism and embracing all our hues as beautiful. 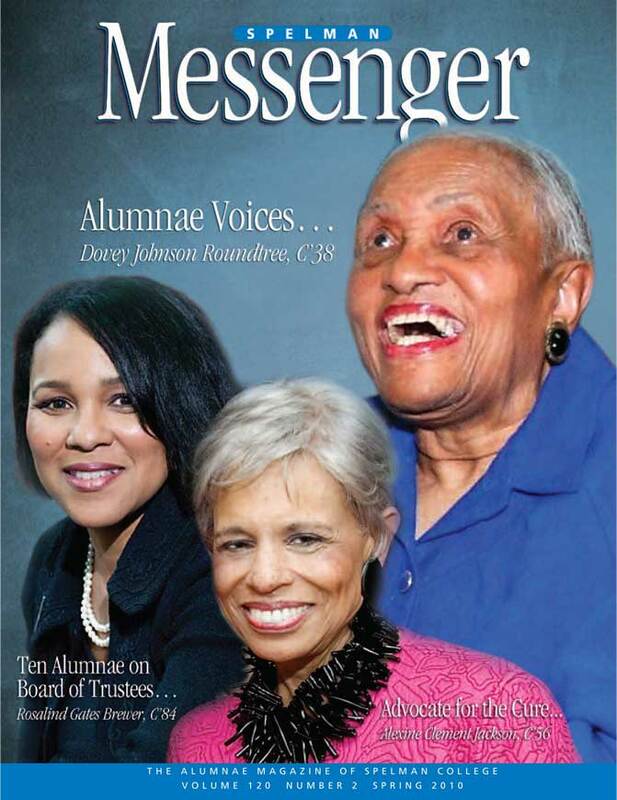 The Spelman Messenger highlights Spelman Alumna (C’ 98) Calida Garcia Rawles. 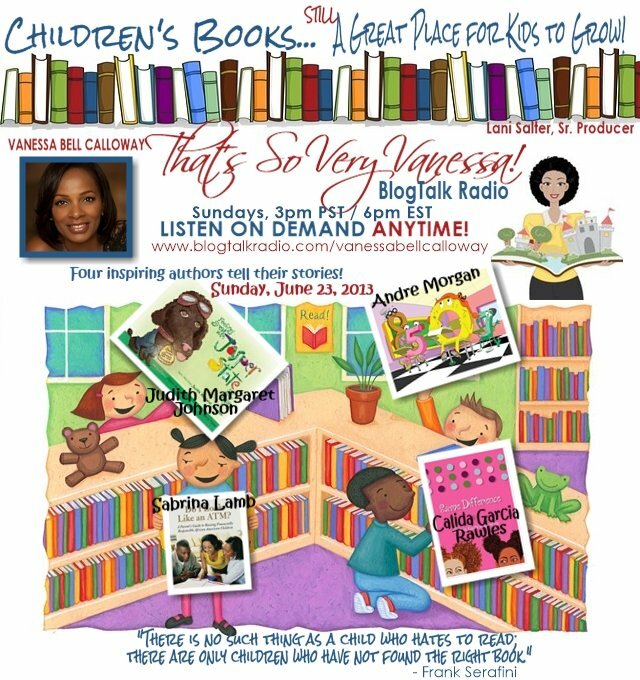 She discusses her new venture as author and illustrator and her book, Same Difference.